Keep it clean: Keeping a car clean is one of the best ways to defend against scratches and other types of paint damage. 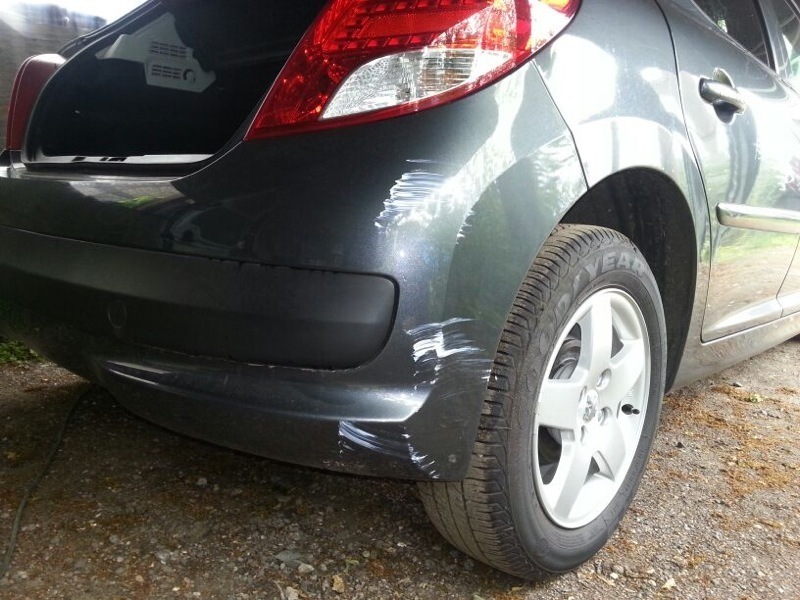 Dirt and road debris can contain tiny particles capable of causing micro scratches when rubbed against. Things like bird droppings and bug splatter can eat away at the paint. The cleaner the car is, the lower the risk of scratches and other paint damage. Wax the car: Regular waxing of a cars painted surfaces gives an extra layer of protection from environmental effects that can damage its paint. Use a car cover: Using a car cover not only protects against things like pollen and bird droppings, it also protects against door dings, cat or bird claws, and anything else that could come in contact with a car’s paint. Remember that even garages aren’t hazard-free: Parking in a garage overnight is one of the best ways to avoid scratches. However, many forget that things like bikes and ladders can topple over and do a great deal of damage. Garages offer the greatest protection when they’re clean, uncluttered, and free of anything that could fall on a car or be hit by an opening car door. Park with care: Parking spot decisions can make a big difference. Parking in spots that are too small for the vehicle is a major no-no. Also, parking in the last spot in a row (especially if it’s against a curb, wall, or hedge) makes one side of the car prone to scratches. Finally, avoiding high-traffic, accident-prone areas (like cart-returns) is another way to prevent scratches. Scratches do more than just detract from a car’s appearance—they make the car vulnerable to rust. That’s why all scratches should immediately be repaired by a professional detailer. Since it’s easier to spot a scratch on a clean car, frequent car washes are essential to maintaining a car’s value. Currently, Mr. Clean Car Wash customers who join the VIP club will receive a 50 percent discount on a full-service, automatic car wash. VIP members also have special access to other discounts and promotions. Sometimes scratches happen even when the best precautions are taken—however, Mr. Clean Car Wash is dedicated to making these instances are few and far between.